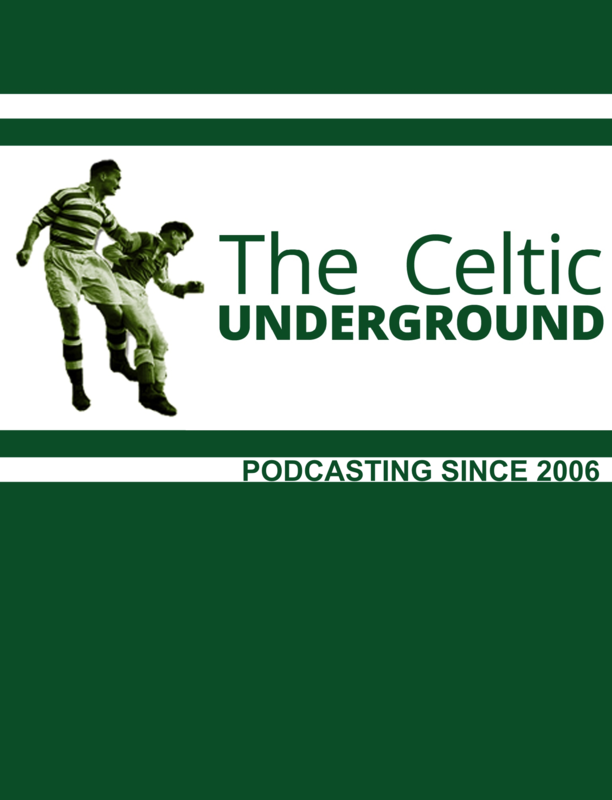 In the summer of 1983 a new underground Celtic supporters’ publication was born. The Celt was a statistical and historical quarterly periodical, which also made comment on current Celtic affairs and was printed independently by a small number of Celtic fans. This was big new amongst the Celtic support at that time. The Celtic View was still the most popular form of media which fans had available at that time and this was well before the fanzine explosion of the late 1980’s, although it should be pointed out that the first Celtic fanzine, The Shamrock, had appeared as early as 1965. The Celt was edited through the years by Eugene McBride and George Sheridan. 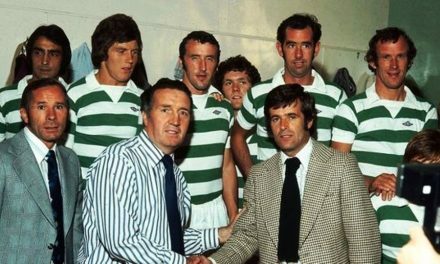 Both men are probably best remembered for their production of An Alphabet of the Celts, perhaps the most detailed Celtic book ever written and arguably the best ever produced relating to the club. The time and effort put into producing that book must have been astonishing. 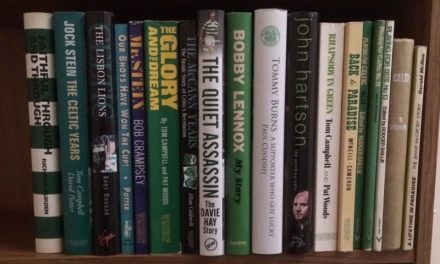 Throughout the years, The Celt allowed recognised Celtic authors such as Tom Campbell, David Potter, Pat Woods to publish their articles and musings on the club’s history and allow younger contributors to cut their teeth in producing the written word. The writing from contributors was always of the highest standard and its excellence was something I know that younger writers aspired to. 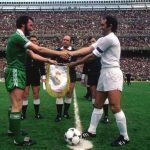 As stated, The Celt concentrated on the historical and statistical aspects of the club. 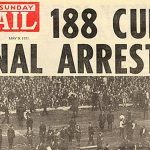 However, The Celt’s editorial always made reference to current club related affairs and in the earliest days was scathing in its criticism of the then Celtic board. The first edition in August 1983 was printed just after the controversial saga which resulted in Billy McNeill moving to Manchester City. This was the first time that I recall reading the opinions of likeminded people who believed that the Celtic directors were inept. This was hugely encouraging, laying the way for future fanzines which would carry on the mantle of campaigning for a change within the board at Celtic Park. The Celt was always an interesting (and sometimes fascinating) fascinating read and although it had its eccentricities it was always good value both in quality and price. One of the regular contributors, Noah Billy (as in I’m Noah Billy I’m a Tim…gettit?) sent his piece from across the pond from New York City. His piece was always interesting and informative with his North American slant on Celtic and football in general. Many a Celtic fan has met with his hospitality in the Parlour Bar with the other members of the New York Celtic Supporters Club. The Celt showed the best aspects of the average Celtic supporter. Intelligent, open minded, inclusive yet never afraid to be critical and speak out with criticism when required on matters applying to both fans and the club in general. The world has long changed since 1983. In this modern age the mainstream printing publications are now in decline and The Celt has not been immune to this. Rising printing cost and falling subscriptions are a bad combination and as a result has brought The Wee Rag to its end. Issue 152 was recently received bearing the sad news that issue 153 will be the last in the line. 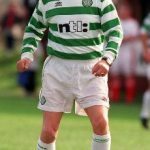 My thanks go to Eugene McBride, now sadly no longer with us, and George Sheridan for keeping The Celt afloat for all these years and providing Celtic fans all over the world with a fascinating insight into the club’s past and providing essential statistical content on every single player who ever pulled on a Celtic jersey. George assures us that The Celt’s hive of information will be stored online for future reference although it is not clear yet how that will shape that will take. 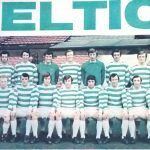 Old back issues of The Celt have been known to fetch good prices on EBay so if anyone out there has any they will now be regarded as collector’s items. 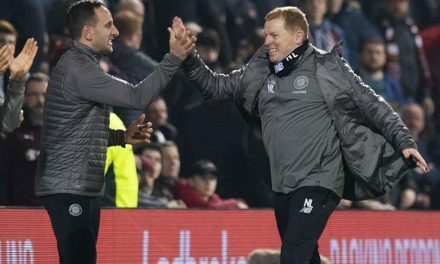 Farewell to The good old Celt. It will definitely be missed.